SAN RAMON, Calif. – July 27, 2016 – Today the Thread Group and the Open Connectivity Foundation (OCF) announced that the two alliances will work together in their mission to advance the adoption of connected home products. The Thread Group and OCF share many member companies who will benefit from this liaison agreement, and both groups are committed to driving improved cross-application interoperability and device connectivity in the connected home. To help the internet of things realize its full potential, companies across the product development spectrum – including silicon, software, platform, and finished-goods ­- must ensure interoperability across common technology areas. The organizations will work together to ensure that OCF’s application layer will be fully compatible with Thread’s low-power, secure and scalable IPv6-based wireless mesh network layer. While the Thread Group focuses on the networking layer and OCF sits at the application layer, both support low-power technologies at the center of their approaches to the connected home. In addition, both technologies were designed to scale up from the internet of small things to the internet of larger things, which is an easier task than scaling down. Together, the Thread Group and OCF are committed to providing consumers with a continuous and seamless product experience, and a fully-functioning connected home framework that is easy-to-use from setup and configuration, all the way through application-to-application interactions. Designed for consumers and devices in and around the home, Thread is an IPv6 networking protocol built on open standards for low-power 802.15.4 mesh networks that can easily and securely connect hundreds of devices to each other and directly to the cloud. The non-profit Thread Group is focused on making Thread the foundation for the Internet of Things in the home, educating product developers and consumers on the unique features and benefits of Thread and ensuring a great user experience through rigorous, meaningful product certification. Thread is backed by industry-leading companies including ARM, Haiku Home, Nest Labs, NXP, OSRAM, Qualcomm, Samsung Electronics, Schneider Electric, Silicon Labs, Somfy, Tyco and Yale Security. Since opening its membership in October 2014, Thread has quickly grown to more than 240 members. For more information, please visit http://www.threadgroup.org. Billions of connected devices (devices, phones, computers and sensors) should be able to communicate with one another regardless of manufacturer, operating system, chipset or physical transport. The Open Connectivity Foundation (OCF) is creating a specification and sponsoring an open source project (IoTivity, www.iotivity.org) to make this possible. 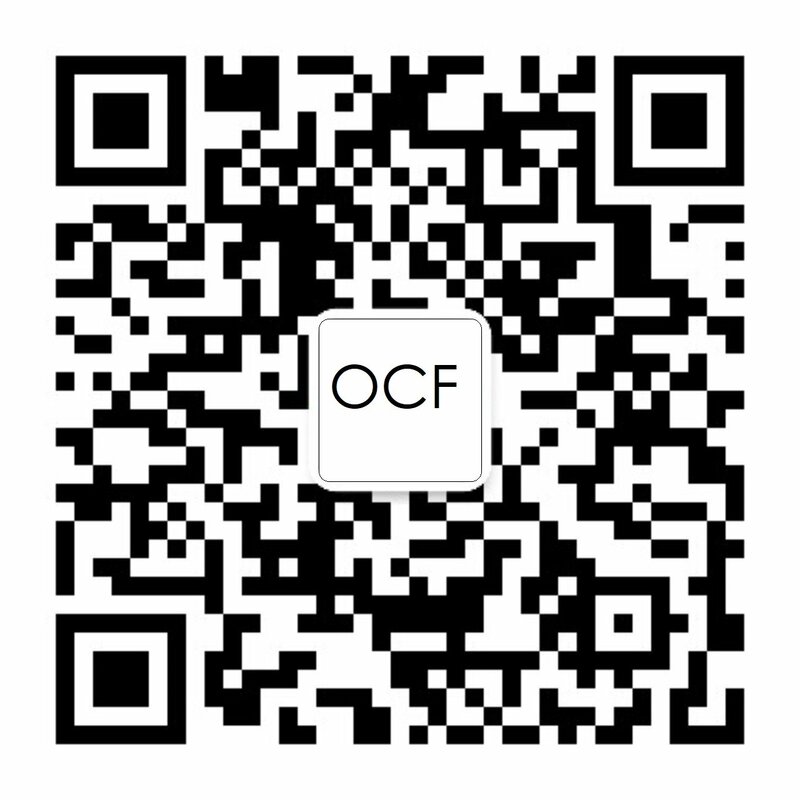 OCF will unlock the massive opportunity in the IoT market, accelerate industry innovation and help developers and companies create solutions that map to a single open specification. With more than 200 members that include top companies from around the world, OCF will help ensure secure interoperability for consumers, business, and industry. For more information, please visit www.openconnectivity.org.